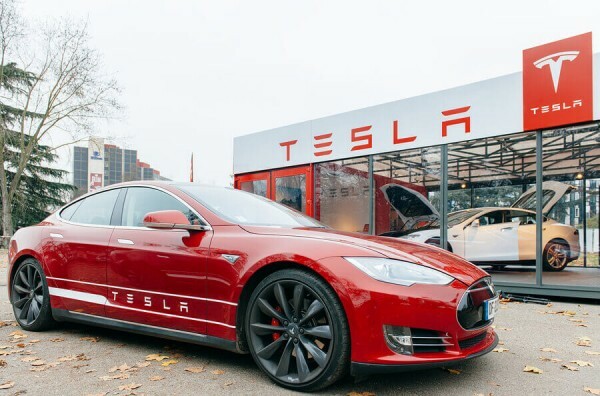 Home » Whats the Brexit impact on UK car manufacturer? Jaguar Land Rover the largest UK car manufacturer of 2016. Higher quality or Brexit fears? Either way, what does this mean for UK car insurers? Auto Express’ Mike Rutherford released an opinion piece last week discussing the record sales of British made cars, highlighting in particular the likes of Jaguar Land Rover who were the leading manufacturers last year and attracted heightened interest from our European friends across the channel. Now this could just be viewed as an unusually successful year, second only to stats from 1972, or there could be more to this. Has the notion of Brexit coaxed some into a sense of British pride? Or have the logical simply just considered that after the turbulent two year Brexit window import taxes will increase (meaning things as simple as replacement parts for non-British made vehicles), and European companies situated in the UK have been reported to be expecting to see a hike in import/export taxes once the Brexit procedure is complete. 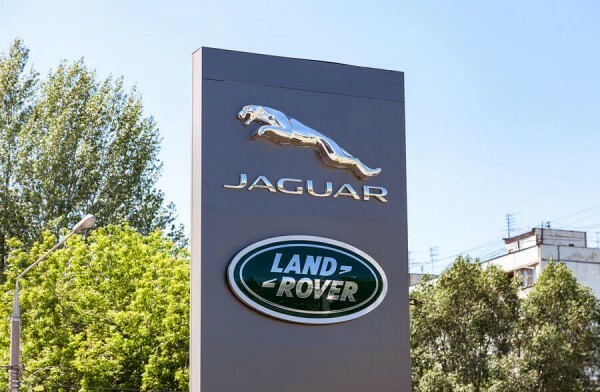 Sticking with Jaguar Land Rover as the example manufacturer, it seems totally feasible that consumers are now considering looking more inwardly at their purchases. And in a society where 99% of your possessions will say ‘Made in China’ on the underside, why not instil a little British pride into our consumables? Bearing in mind that Aston Martin, and Jaguar as its subsidiary, were acquired by US car giant Ford in 1989 then technically we haven’t been buying British Jags since the start of the 90s. And for those who do not know, Ford had an incredibly difficult time and were actually unable to turn a profit with the Aston Martin group and it was broken down and sold piece by piece partly to the Tata Group in 2008, meaning that technically speaking Jaguar Land Rover are now under Indian ownership. This however does not mean they are Indian build. The manufacturing of the cars themselves are still in the UK, with Land Rover still on the higher end engineering apprenticeship rates yearly. So despite its ownership and financing, the manufacturing of Jags and Landies are still British, and the headquarters of the brand is still in Coventry. Not only this, but brands that do not have their engineers or manufacturing plants based in Britain have been on a decline, with another American giant Chrysler no longer selling cars in the UK. So what does this mean for insurance? As I mentioned before you only need to look as simply as replacement parts for your car. Surely domestically built parts are easier and cheaper to acquire, theoretically meaning that your car should be less costly and time consuming to repair should you need to claim. However, some could argue that with cheaper financing deals than ever before British roads could be more full than ever, with the average age of drivers potentially decreasing due to such financing options. Five years ago it would be significantly more difficult for a young driver to get finance for a ‘luxury’ vehichle, so on that basis would there be an increased road risk in general? And if so then will this mean a correlating increase to insurance? And yet with more newly financed cars on the road there could be those who argue that decreased numbers of second hand cars or older models on the road, then there is an increase of car reliability and therefore fewer crashes/breakdowns and ultimately insurance claims.